Situation: 8km West of Invercargill via Otatara (Dunns Highway & Sandy Point Road). Electric Power: A limited number of connections for power are available in the Pit Paddock. Prior arrangements at Administration Office must be made before plugging in. Other Facilities: Food and refreshments available every race day and also during practice days for major events. Monday to Friday, 9.00am to 5.00pm. Fuel: We do not have fuel for sale at the track, Southern Wings have AvGas, click here to find details. It is with great sadness that we inform you that our beloved patron, Jack Johnstone, passed away on Friday 3 August. A service to celebrate Jack’s life will be held at J Fraser & Sons Chapel, Cnr Esk & Doon Streets, Invercargill at 1.30pm on Tuesday 7 August. Messages to 17 Butler Street, Opawa, Christchurch 8023. The passing of Jack Johnstone at the age of 91 will be sorely felt in many corners of the community as he had affiliations with many different organisations throughout his long and fulfilling life. 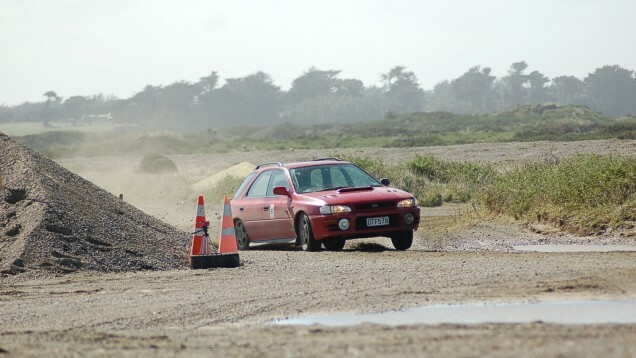 For the Southland Sports Car Club, the operators of Teretonga Park in Invercargill, the loss of their loved and respected patron is a huge blow. 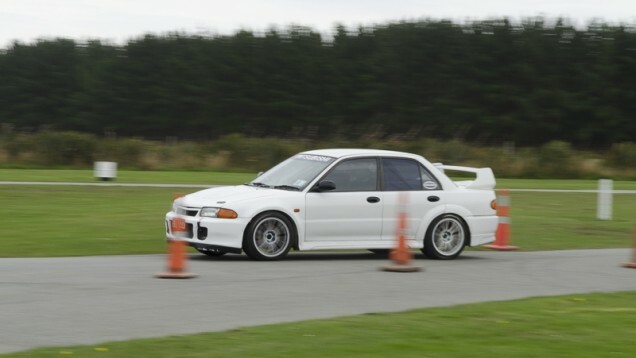 Jack has left a tremendous legacy having been a driving force behind the construction of Teretonga Park and his and others foresight has left the city and indeed the province with a sporting jewel that has played host to some of the world’s best racing drivers over the years as well as providing a community asset that nowadays offers road safety training and many other uses. 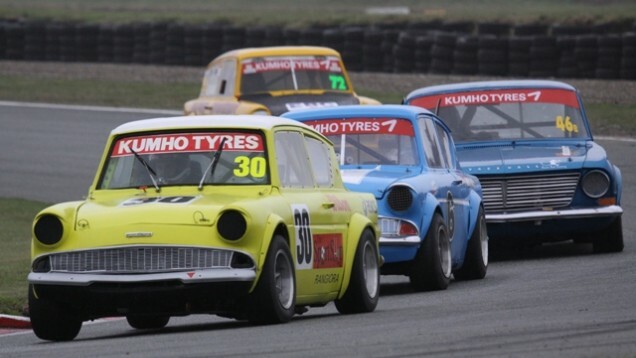 Jack’s first memories of motorsport of any type was attending motorcycle racing with his father at Oreti Beach in the early 1940’s where a couple of races for cars were also on the programme. 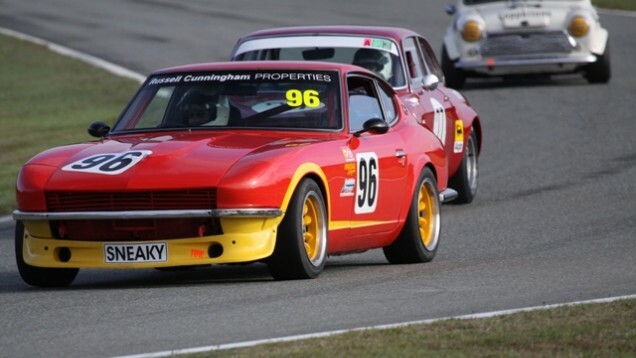 Through his involvement in the motor industry Jack became friends with a number of people interested in competing in cars and his first event was an Otago Sports Car Club hillclimb for which he had to join that club to compete. Meanwhile further south a group formed a car club in Southland and on attendance at his first meeting of that club Jack became a financial member. Jack continued to compete regularly while he was appointed to the Southland Sports Car Club Executive Committee in 1950. He became Club Captain in 1951/52 and in 1952 and 1953 he was President of the Club. It was during his tenure at the helm that he set up a meeting with council officials to discuss options for a circuit on land at Sandy Point from which council agreed to a lease. The first of many working bees to construct the circuit was held on 8 November 1953. Asked to organise an event for the Southland Centennial in 1956 the club, with Jack to the fore, attracted numerous international drivers. 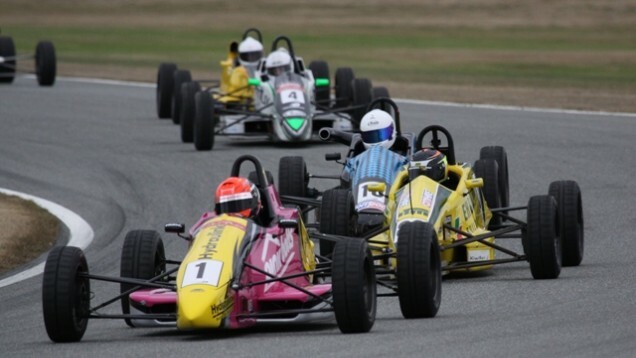 It was such a success the club held another event at Ryal Bush the following year to raise money for the building of Teretonga Park and the success of those events meant the club upgraded their plans for the circuit. 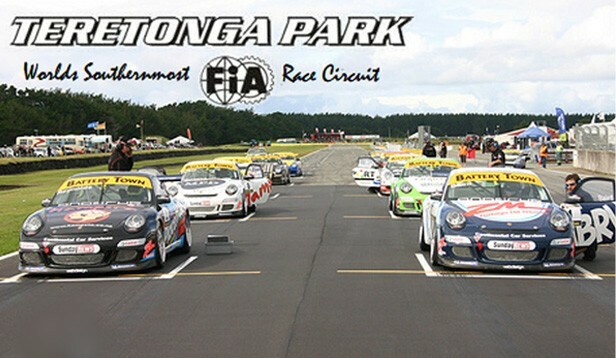 Teretonga Park was opened on 30 November 1957 and hosted its first international event on 8 February 1958. 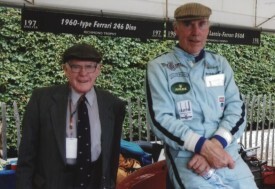 Jack had fond memories of the 1962 Teretonga International when the appearance of Stirling Moss drew 18,000 people to the circuit. Jack was at the forefront through the era when the Formula 1 stars of the day such as Jim Clark, Jackie Stewart, Denny Hulme, Bruce McLaren, Graham Hill, Jack Brabham and many others raced at Teretonga Park and he was involved in taking them to Bluff, the children’s ward at Kew Hospital, organising golf matches, taking them into his home for meals and in Jack Brabham’s case, organising planes from the Southland Aero Club whilst they were in the south. 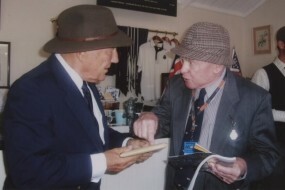 Jack was the club’s Patron and in addition to his time on the Executive and in the President’s role for the club he was Clerk Of The Course for 14 years, Chairman of the Race Committee for 16 years and also initiated the memorabilia corner in the clubrooms at Teretonga Park which marked each of the Formula 1 drivers to have raced at the circuit. 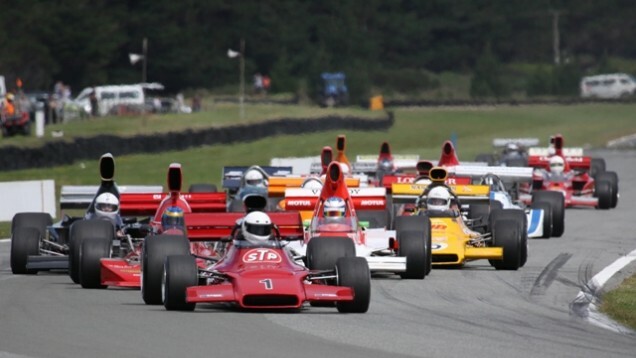 Favourite memories from an interview in 2005 were the completion of the Teretonga Park circuit, the George Begg tribute organised by a group headed by Noel & Hilary Atley plus a trip to Europe in 1976 when he attended six Formula 1 Grand Prix events where he rekindled several connections with those who had raced at Teretonga Park over the years. When the club opened their new 1.2 million dollar control tower at the circuit in 2011 it was Jack that was asked to officially open the facility. More recently a lift was installed in the building and it was financed by Jack, a far cry from the ladder required to negotiate the old Control Tower that the new facility replaced. Jack was also a competitor of some note, building and competing in a Homebuilt Special and a Model A Ford on Oreti Beach and in hillclimbs in the early days. He competed in many different vehicles and many different events over many years. In later years he was a regular in a Porsche as he continued to race until a ripe old age. After stepping aside from competition he was a regular attendee at events right up until early this year. 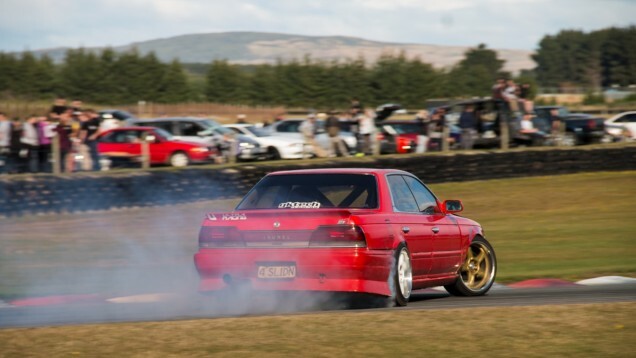 He did make a special appearance at Teretonga Park’s 60th Anniversary event last November in a BMW Convertible, which was ultimately his last competition appearance. 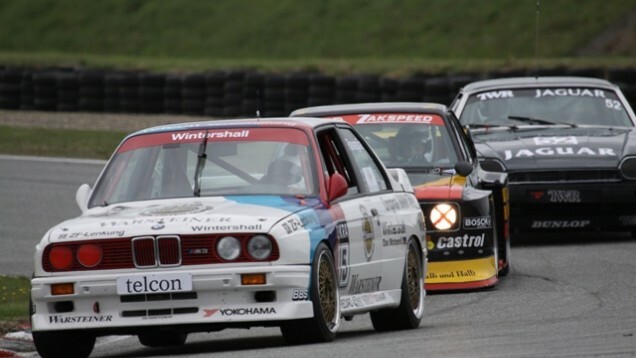 Jack was the same age as the famous Nurburgring circuit in Germany and last year he travelled to Europe with son, Alan where they completed two laps of that track. No summary of his life would be able to cover the many achievements of such a man. 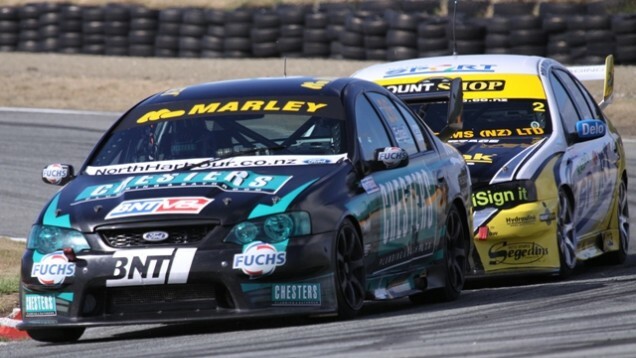 The Southland Sports Car Club will miss his presence and his great depth of knowledge and both the club and indeed the entire province owe Jack Johnstone a huge debt of gratitude and the Southland Sports Car Club extends their condolences to Jack’s family and friends. The circuit is owned by the Southland Sports Car Club Inc. 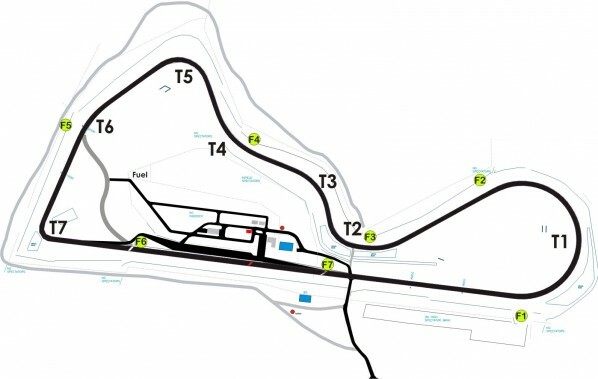 The circuit is 2.62km long with a maximum number of starters for saloons and enclosed sports racing cars is 42 or 34 single seater & open wheel cars. 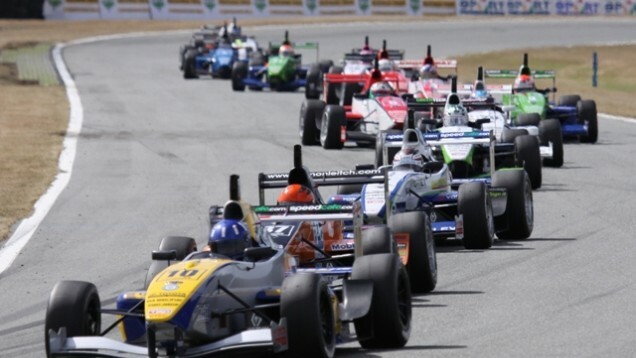 Anti clockwise direction of racing, surface is Bitumen and we have a noise limit of 95dBA.